When it comes to DIY Nicholas Rosaci impresses with a flair for creating easy and elegant projects that give the home true personality. 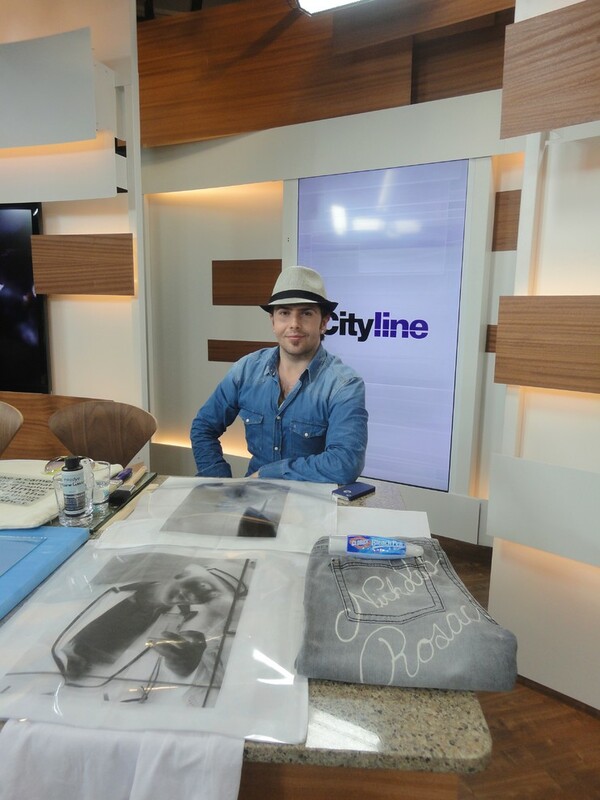 Nicholas has been seen on Cityline as the DIY Guy for Dabble Magazine and DIY Editor for Canadian Home Trends Magazine. I agree that Nicholas Rosaci Interiors can email and call me in response to my inquiry, as well as with tips and offers for similar services.